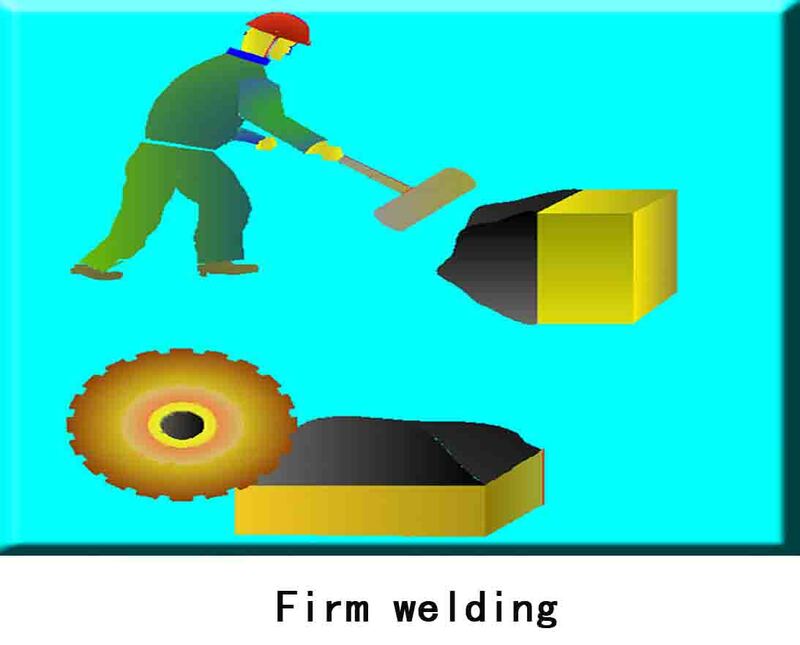 Welding flux and matrix are bonded through melting, which is similar to the effect of “welding”, and can be bonded firmly. Reinforcing damaged parts from structure is incomparable with traditional brick change method and material supplementation method. 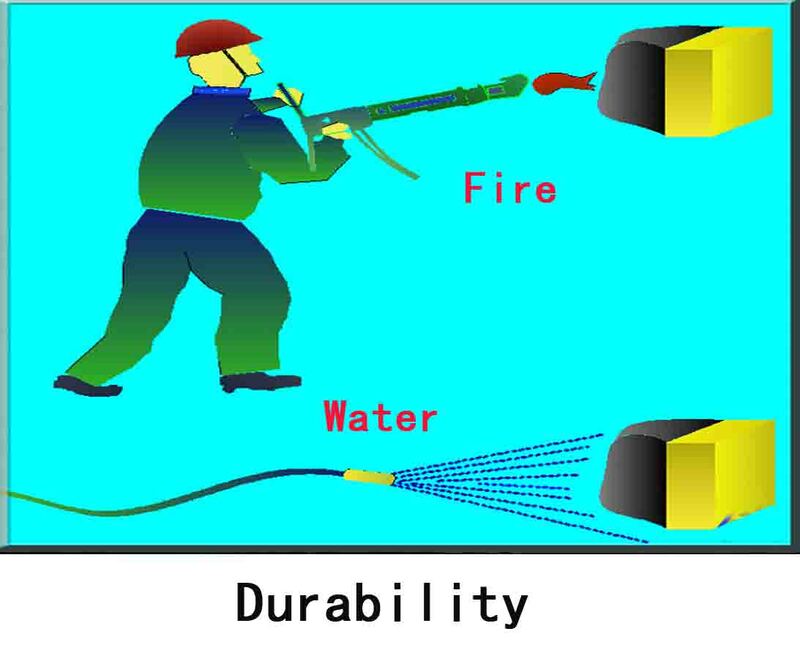 With high-density, welding flux can reach the chemical stability and heat stability level of the original brick, which has peeling–resistance and long service life. Maintenance can be carried out without shutting down the furnace or affecting production, which can greatly reduce the maintenance cost, avoid further damage to furnace structure and great economic losses due to furnace shutdown and cold repair. 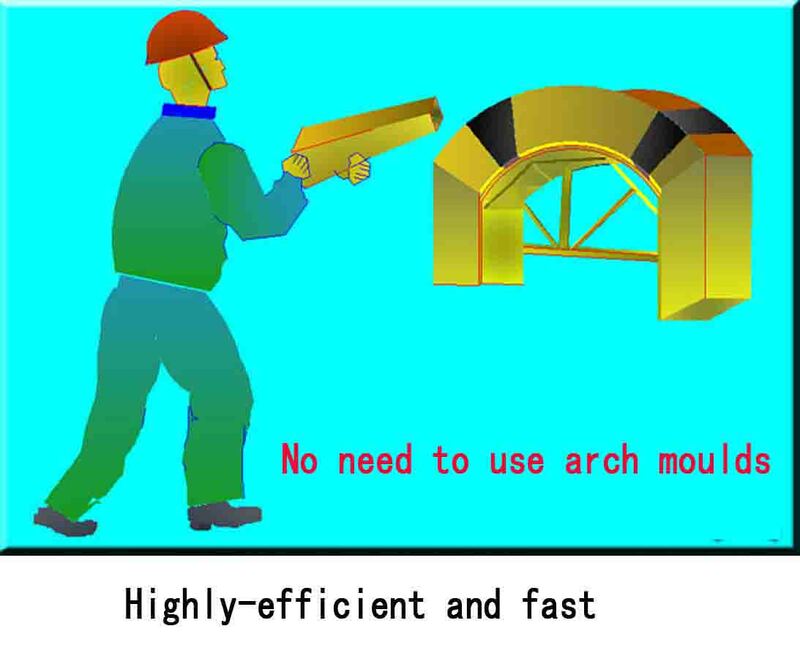 During construction, there is no need to use a large number of templates or arch moulds, and the overall structure of the furnace body will not be damaged; the material is welded directly to the peeled furnace body, so that construction efficiency can be improved by 5 ~ 6 times, and time and workload can be saved. 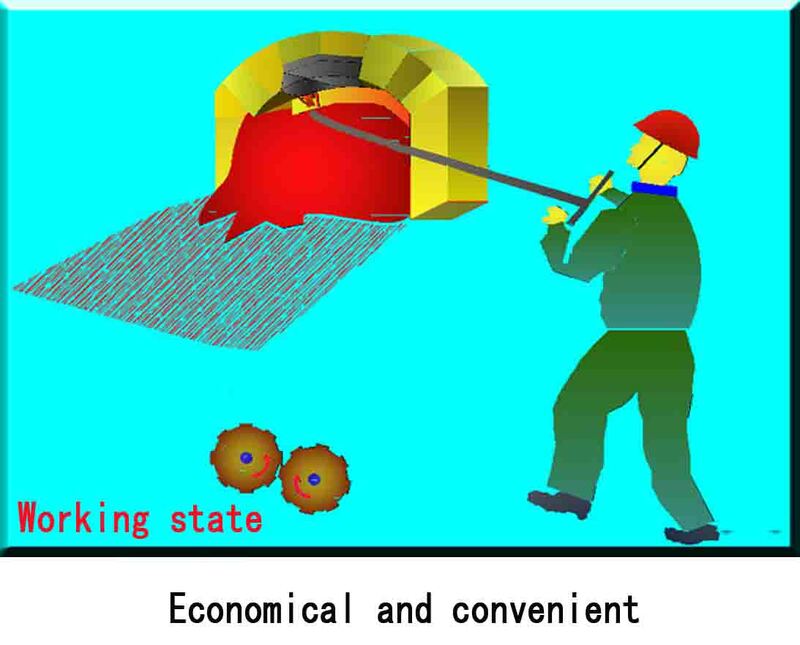 By using the technology, not only a lot of manpower can be saved, construction period can also be greatly shortened. Service life of the furnace can be extended to the maximum extent. 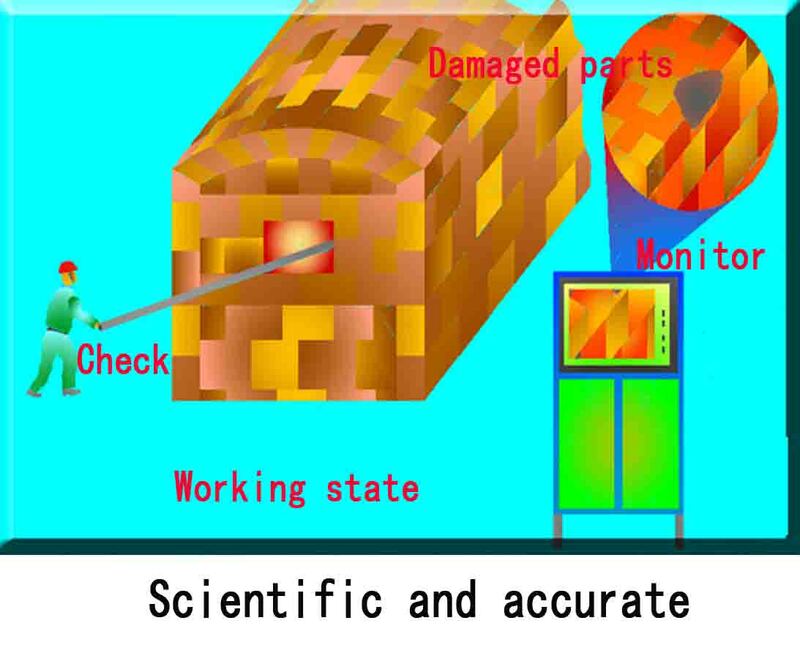 Maintenance can be conducted in the depth of furnaces with a special flux gun and inside-detector (furnace interior endoscope), as if furnaces are installed with a “stethoscope” and “display” for maintenance, which is safer, more scientific and accurate than other repair methods.